2.1 Apply knowledge of the content and teaching strategies of the teaching area to develop engaging teaching activities. It was a privilege to be a year 7 science teacher for the full year of 2014, given my scientific background and my level of personal interest in the sciences. 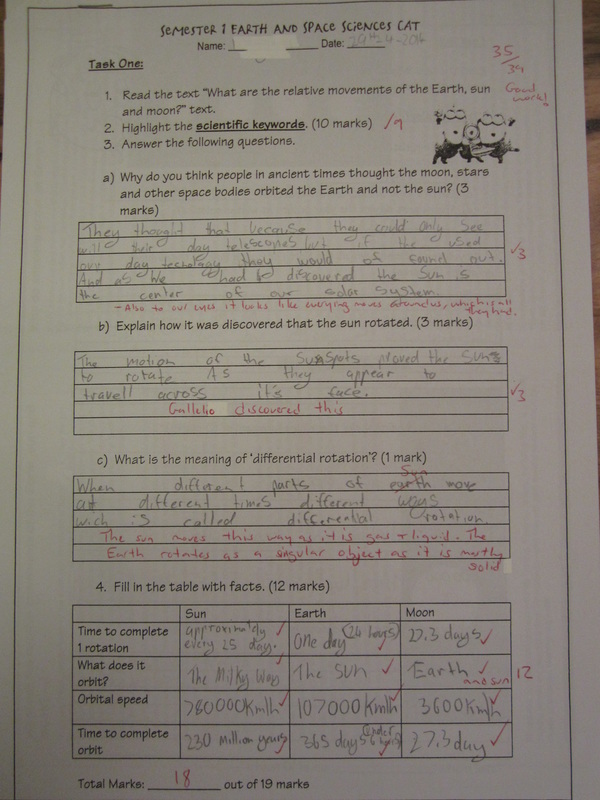 Over this year, often in a collaborative arrangement with other year 7 science classes, the four main teaching areas of science understanding were explored (earth & space, chemical, physical and biological science), as were general science inquiry skills and the field of science as a human endeavour. My teaching was delivered using a number of teaching strategies and activities that were designed to enhance student engagement. 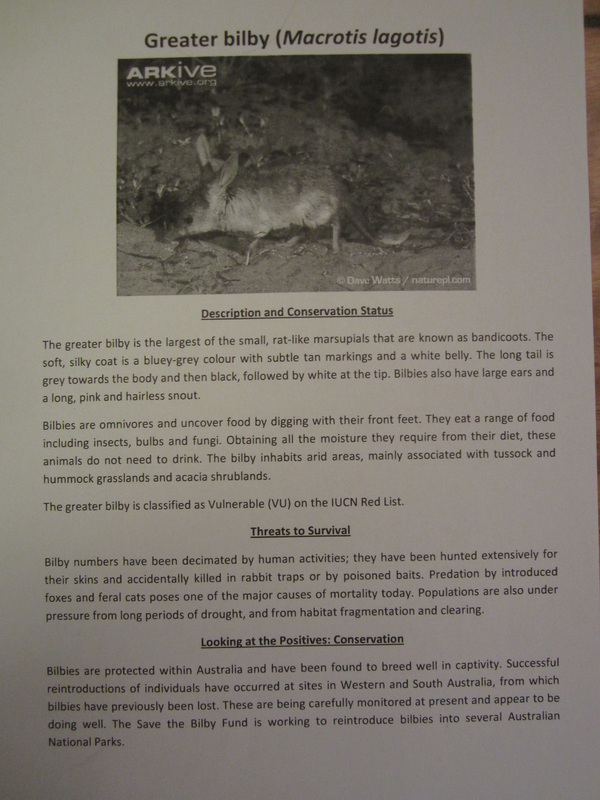 This included significant use of ICT, hands on scientific investigations and even collaborative rotations of activities between separate classrooms. An amazing range of ICT material now exists for science teaching, including videos, simulations, annotated diagrams and other products, and I was fortunate to personally know an experienced primary teacher, who assisted me with lesson ideas. I was placed on the school science committee at this school and played a part in coordinating science activities at the school throughout 2014. 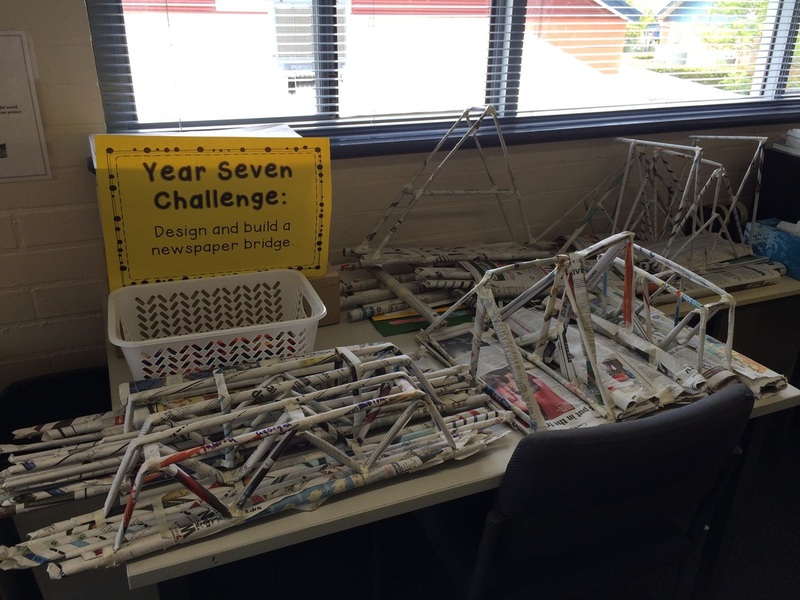 One outstanding exercise we conducted where students experienced much enjoyment and success was during a whole school science week, where our year 7 students were engaged in building bridges out of newspaper. 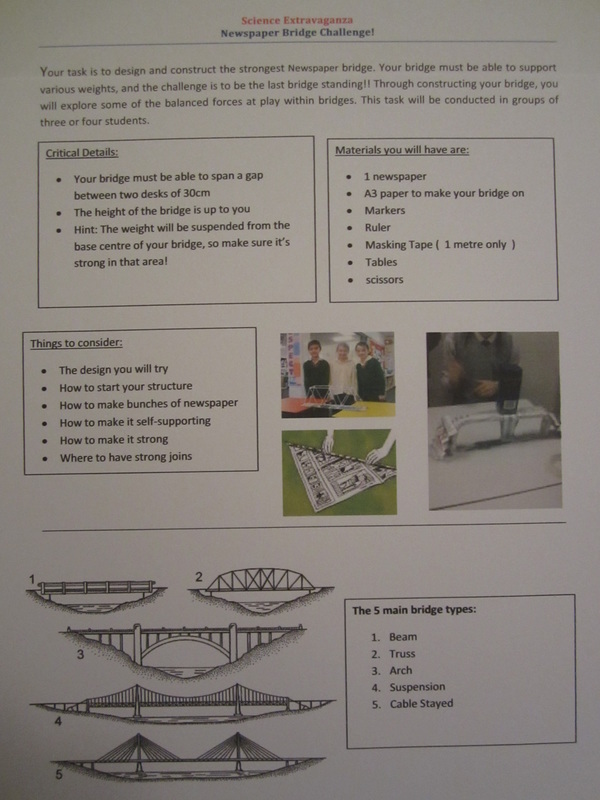 The aim of this exercise was to explore the action of forces, and to make a bridge that could support the most weight. 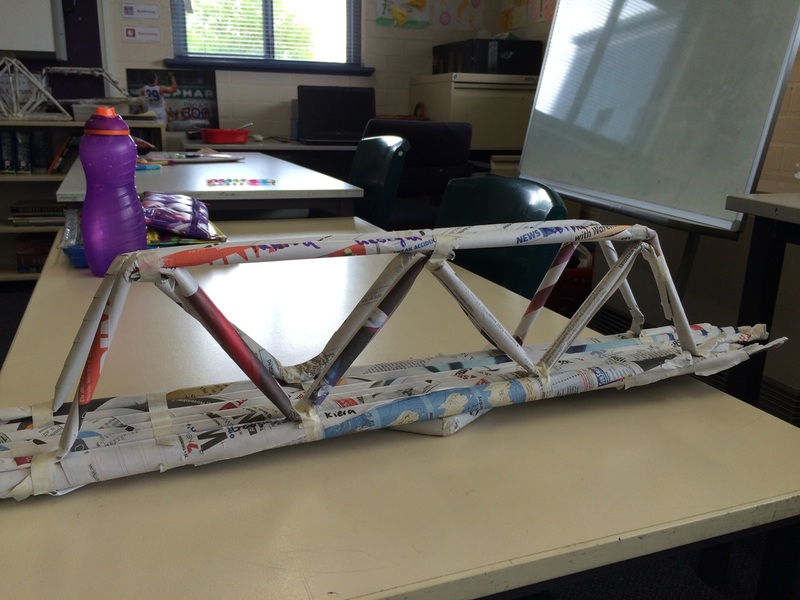 In small groups, students first created structural designs for their bridges on paper, then worked together to make the strongest bridge they could within the rules that were supplied to them. At the end of the week these bridges were then tested for strength with buckets of sand, and some of these structures proved to be surprisingly strong. 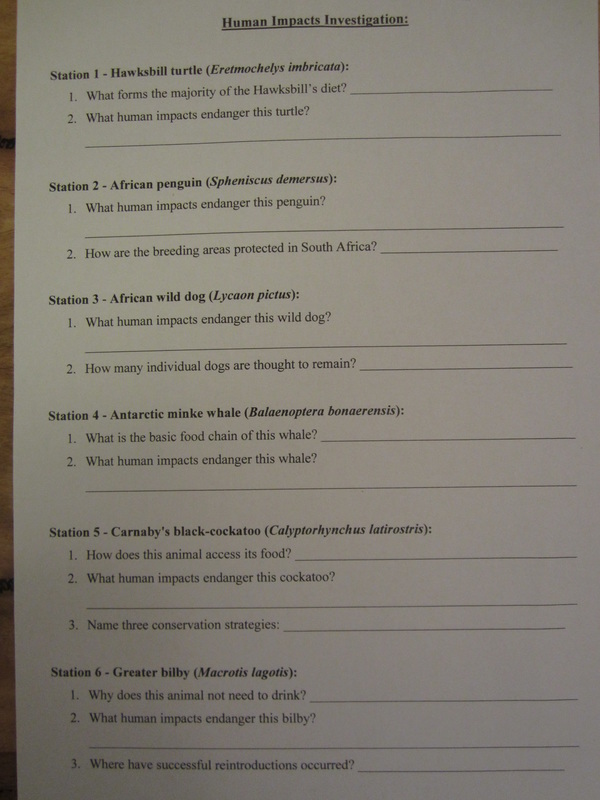 The range of assessment tasks we set for our year 7 science students was extensive. 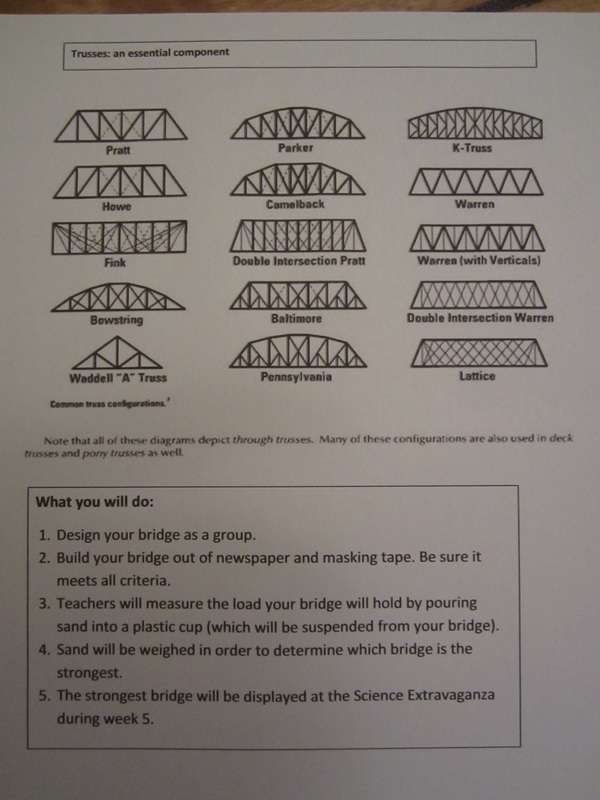 We quickly realised that due to the limited time we had available each week to teach science, our assessment of student understanding would be well supplemented with projects completed externally at home. 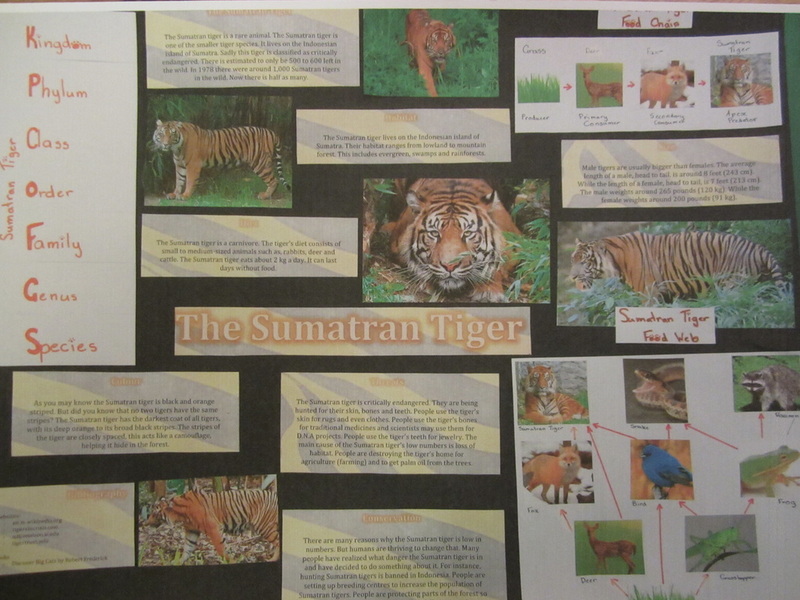 Students were provided with detailed explanatory material on these projects, including up front and explicit assessment rubrics, and the effort that some students went to with these interesting projects was inspiring. 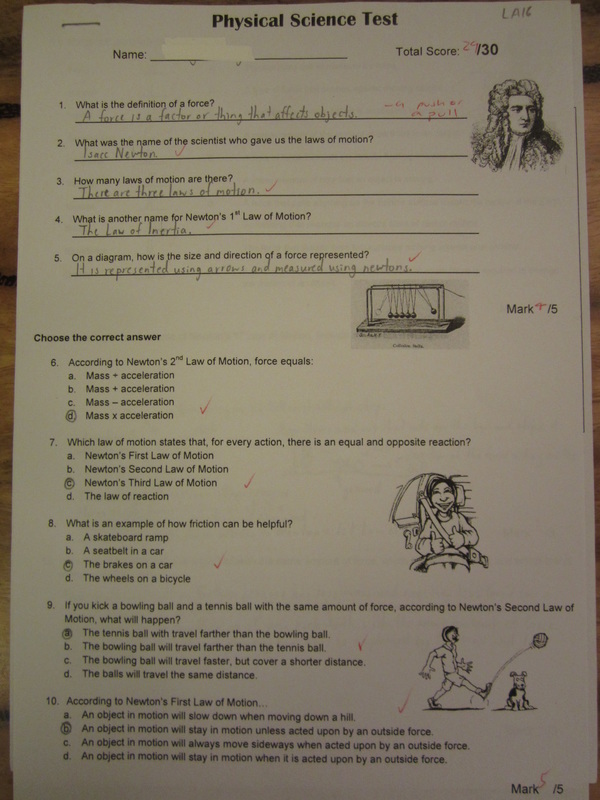 Topic based testing was also conducted, and assessment of varied lesson material and activities was a regular transparent part of our lessons. 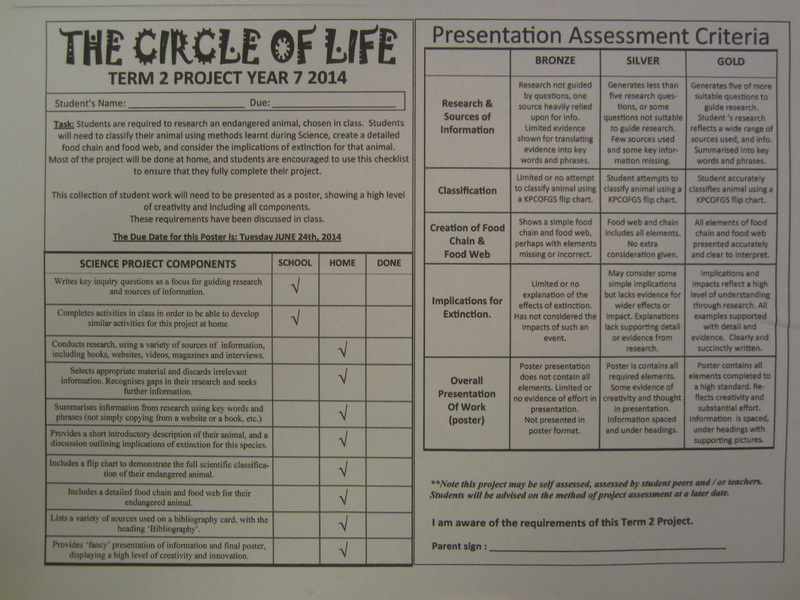 Students were assessed in one end of term activity through a group presentation to the class. Our students were closely assisted during investigations, were provided with responsive feedback, and were often were required to conduct self or peer assessment. 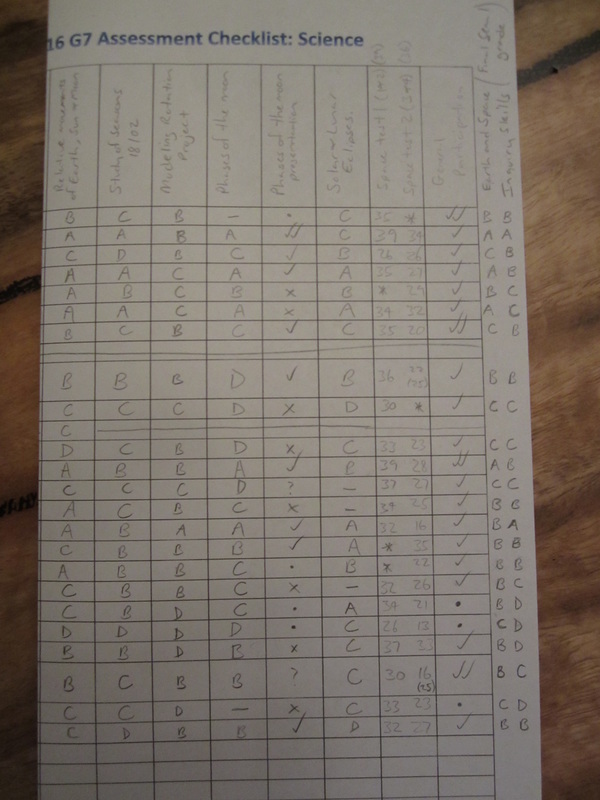 Anecdotal observations were also recorded where required during these dynamic lessons.